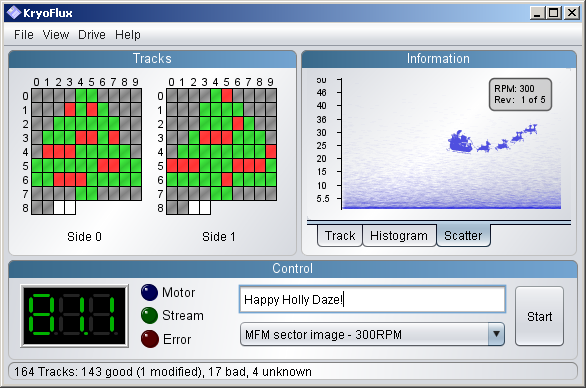 Happy holly daze from Winworld, your primary source for disk read errors and photoshopped pixels. And may your disks not have this many read errors. Happy holidays to everyone here! Oops, fixed. Too much fuzing with MS-Word.